Unless encrypted, anybody who has access to your pen drive can easily access all the information and data you have in it. 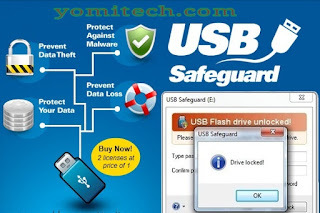 Most times, we tend to keep a lot of important and confidential files in our USB drives which is one of the reasons I think it's very important to always password protect our USB drives at all times. In this post, I will be sharing with you guys 10 of the best softwares to password protect your drive against any prying eyes some of this softwares are light, affordable and some are even free. So check them out below. This is Window's built-in External drive encrypting tool. With this software you can easily password your external drive and keep it secured at all times. I previously wrote a post on how to use this tool. You can check out the post HERE. This software is available for both windows PC and Mac OS platform. The software uses AES-256 algorithm to encrypt your files, folders, and drives. Its also a very portable software and doesn't even need installation. All you need to do is to copy it to your drive and you are good to go. If you need a very light yet cost-effective encrypting software then this is definitely one of the best options out there. 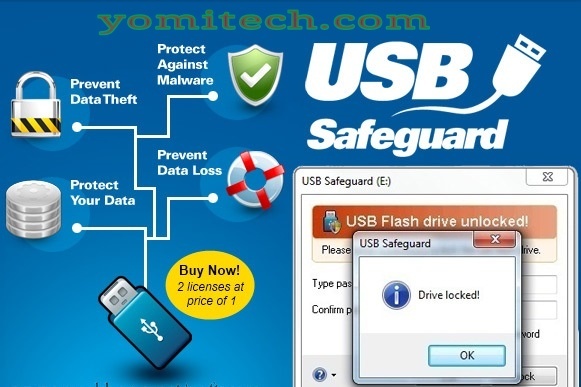 This award winning software is designed to safeguard datas in your USB pen drive, external hard drive etc. This is definitely one of the best on the list. This software doesn't just protect your memory sticks or external USB drives but can also Encrypt your network servers, CD/DVDs and even iPods. SafeHouse Explorer uses passwords and maximum-strength 256-bit advanced encryption to completely hide and defend your sensitive files. 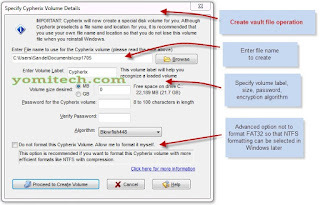 This is also another easy to use encrypting software. 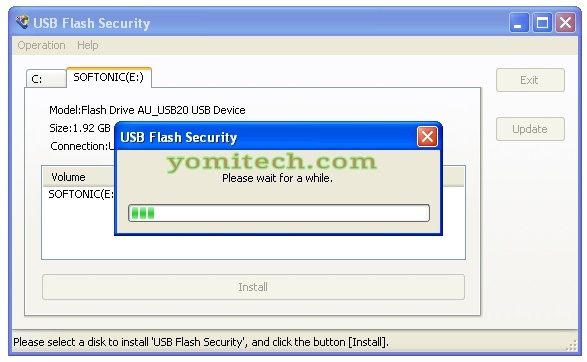 It can be used to encrypt your pen drive or external hard disk drive. What makes this software a lot more cooler is how it gives you the option to divide your external drive into two parts after encryption so you can have a secured area with your personal data and a public area that can be accessed by everyone all on the same drive. This is a very popular tool and it still gets the job done. 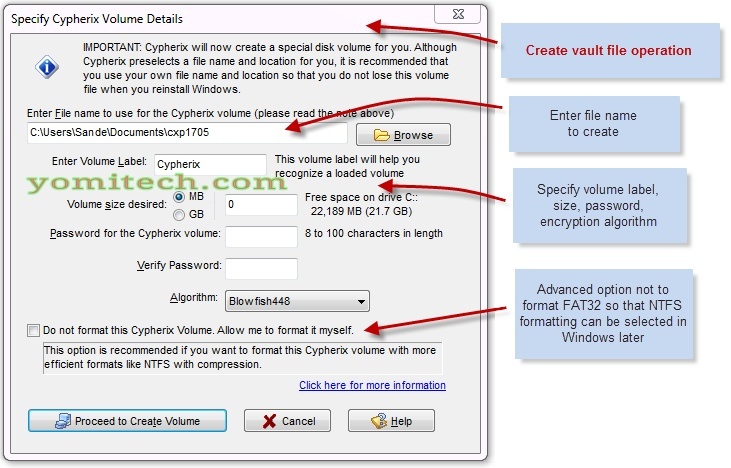 With this software you can Encrypt your external drive and pen drive easily. If you are not thinking of spending any money on an encrypting software then you can give this app a shot. 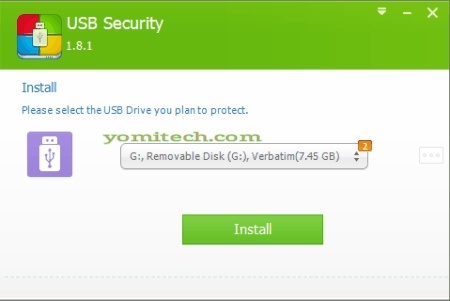 Being free does not limit the functionality as this software can be used to protect your confidential data on Any Windows PC, Desktop, Laptop, Hard Disk or Removable Drive such as USB Flash Drive, Memory Stick or even CD/DVD ROM. 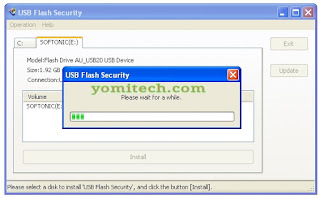 Here is another Light Weight software which does the basic job which is to encrypt your external drive or pen drive and keep all your personal files safe and secured. Another free software that can be used to lock your sensitive files with a solid password which will restrict other users from accessing without the password. 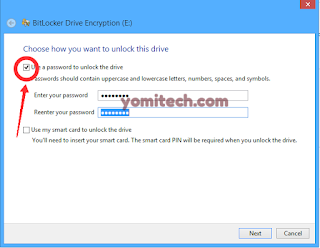 This software doesn't just Encrypt your drive with AES 256 bits key. Just as the name states, it also safeguard's your drive against data theft, data loss or even Malware attack. Those are 10 of the best softwares to encrypt your external hard drive, pen drive or even CD/DVD ROM. If there is any honourable mention you think I left out then feel free to share it in the comment section below. Also don't forget to share this post among your friends on your various social media platforms if you find it helpful.